Rick Kellogg is life-long student of the theater. In fact, he studied theater criticism in college at the University of Maryland with Roger Meersman, who was one of the first Helen Hayes Awards judges. Rick regularly attends theater of all sizes in the greater DC area, New York and London. 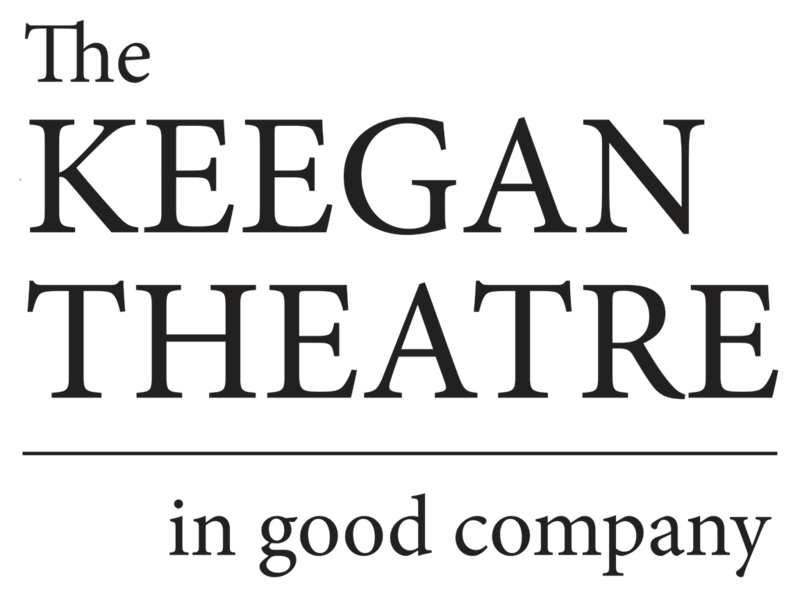 He was lucky enough to catch a glimpse of Keegan Theatre for the first time when he attended its production of the musical NEXT TO NORMAL. Shortly thereafter, Rick sponsored a show and got to know the work of Keegan from an artistic and technical level. He was excited to see how the company brought shows big and small to greater impact in their intimate theater. Since joining the Board, Rick has been excited to assist with helping Keegan grow with such a group of hard working and talented people. Professionally Rick is a software architect and runs his own business, Data Quality Tools, which specializes in data analytics.